Update: All the puppies are now happily in their new homes and we look forward to seeing them all grow, thrive and bring joy to their new families! 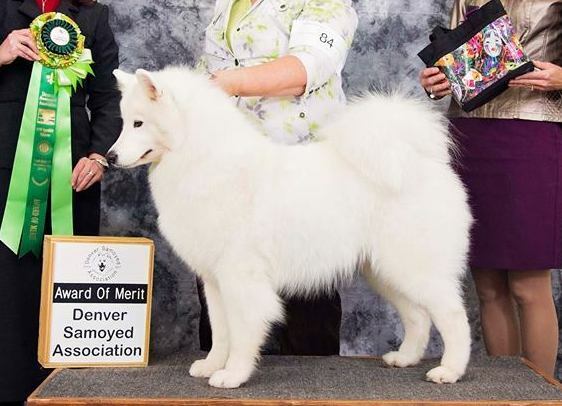 We are excited to announce a litter between BISS CH San Juan Orion the Light of Dawn, IT and CH Doubletake’s Blizzard Entertainment, CA, HCT. 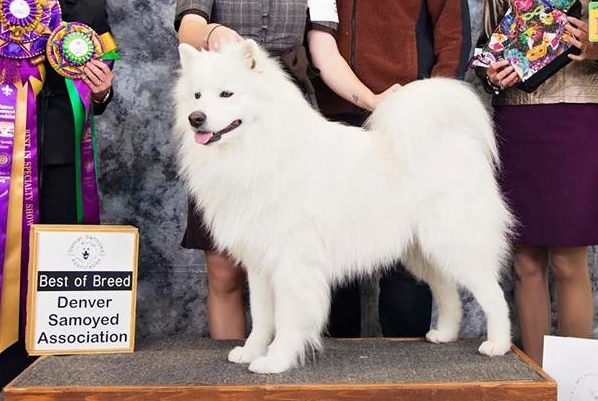 We are thankful to Donna Cummings of Wintersong Samoyeds for this opportunity to breed to WoW, this will be an excellent combination of very sweet, gentle temperaments, beautiful structure and movement. Puppies are due Nov 17th. The puppies are here! Currently all the puppies from this litter are already spoken for however if that changes I will update this page with the information.